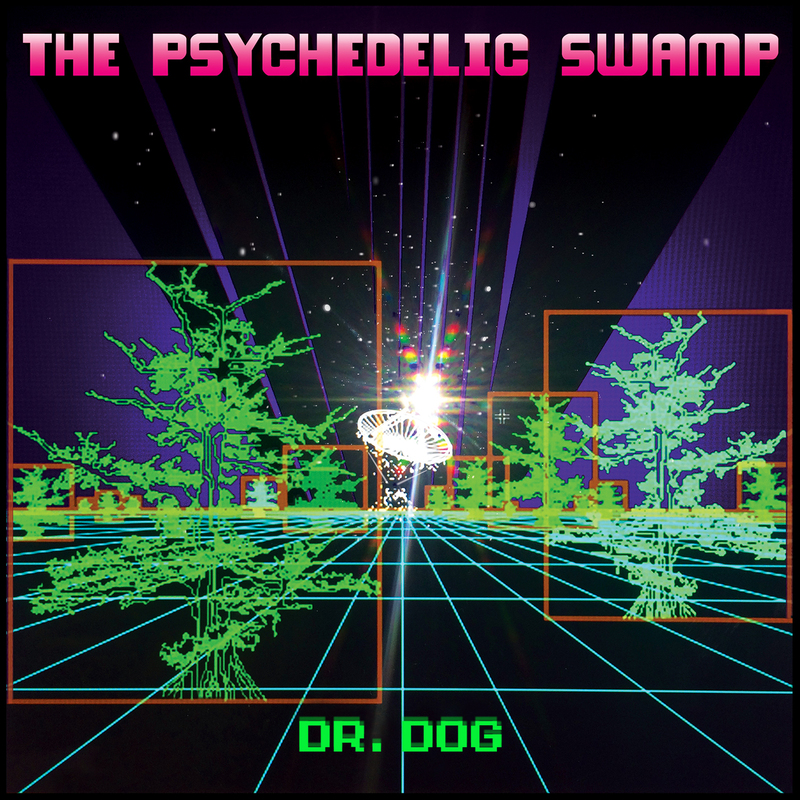 Dr. Dog has pulled a hallucinogenic surf-country-rock-pop rabbit out of their hat with “The Psychedelic Swamp,” a hi-fi reimagining of the Philadelphia band’s 2001 low-fi debut. “Golden Hind” hands over the vocal reins to former member Doug O’Donnell, on a tune that sounds eerily like Johnny Cash hanging ten on a Southern California beach. But the centerpiece is “Bring My Baby Back,” a lost-love ballad juxtaposing good ol’ piano and organ with synthesizer and processed drums. Peppered throughout the album are reasonable facsimiles of various vintage video-game sound effects. A few spoken-word interludes by Phrases, à la Frank Zappa’s Central Scrutinizer narrator from “Joe Garage,” tie together some of the tracks. It all adds up to an enjoyable listening experience that’s at once offbeat and mainstream — psychedelic music for the masses! Gathering up three like-minded purveyors of ’60s-style garage/surf/rockabilly artists from its roster, Yep Roc pulls off an A1 celebration of a musically overlooked time of year: Halloween. Amid the parade of Christmas albums that seemingly starts earlier each year, “Mondo Zombie Boogaloo” is a refreshing jolt of originals and standards that’ll bring anyone’s monster to life. Perhaps because of Jack Marshall’s theme song for mid-’60s TV comedy “The Munsters,” guitar-driven rock in a twang/surf vein has always been easily associated with creepy goings-on. 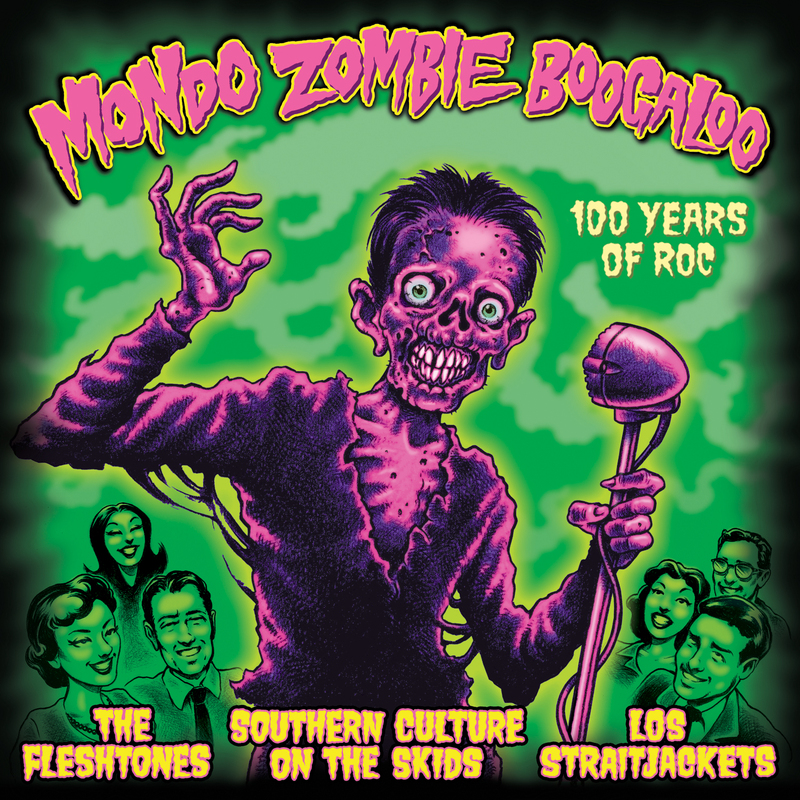 Six of the tracks on “Mondo” are instrumentals that admirably follow in the large footsteps of that show’s catchy theme, and five of those are by Lucha Libre-masked instrumentalists Los Straitjackets — including the themes from “Young Frankenstein” and “Halloween.” But Southern Culture on the Skids give the Straitjackets a run for their money with “La Marcha de los Cabarones,” a SCOTS original. 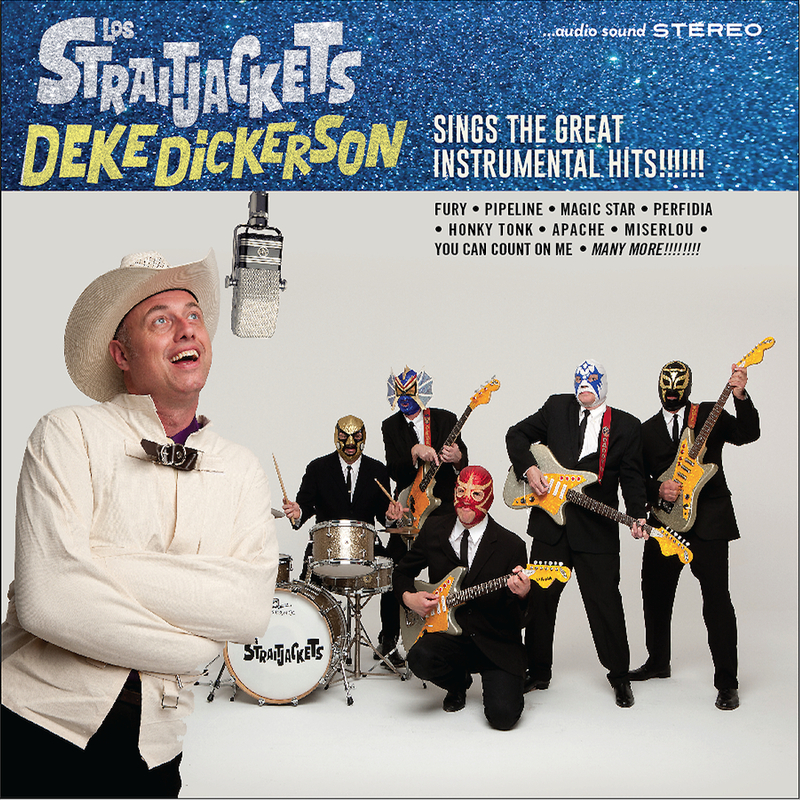 Other highlights are “Tingler Blues,” a tribute by SCOTS to that great 1959 Vincent Price flick; “Que Monstruos Son,” a Spanish-language version of “The Monster Mash” by all three bands; and the Fleshtones’ “Haunted Hipster,” complete with with understated slide guitar and harmonica. The Stray Cat takes another break from his namesake swing-revival orchestra, this time to create something he’s been hinting at for a while: an all-instrumental, cross-genre outing. 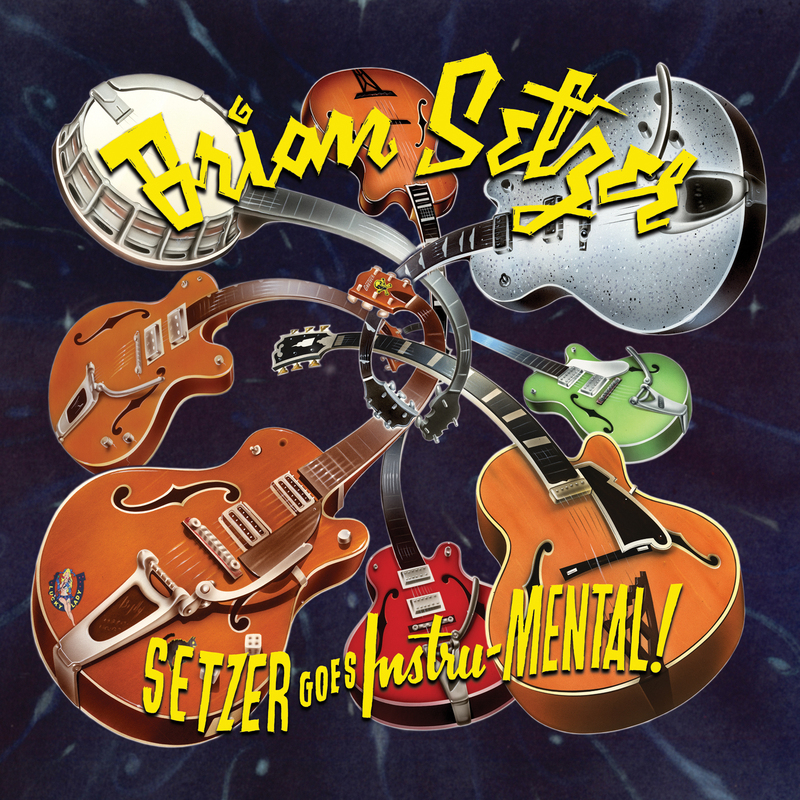 From the first Brian Setzer Orchestra album in 1994 to the 11th in 2010, he’s nearly always included an instrumental: “Sleepwalk,” “Caravan,” “The Nutcracker Suite,” “James Bond Theme,” “Honky Tonk,” “Hawaii Five-O,” “Mr. Jazzer Goes Surfin’,” “Mr. Surfer Goes Jazzin’,” “Batman” — he’s even featured instrumentals on the occasional solo album and CD single. The eighth BSO album, “Wolfgang’s Big Night Out,” puts a swingin’ twist on classical standards and contains just two tracks with vocals. Mixing covers with originals, “Instru-MENTAL!” is a heavenly gumbo of multitracked guitar picking and strumming, accompanied only by upright bass and drums (with the exception of vibraphone on the perky and appropriately sequenced ditty “Intermission”). “Hillbilly Jazz Meltdown” is another number that exemplifies “-MENTAL’s” maniacal musical melange. Speed-flatpicking in the vein of Jimmy Bryant, Joe Maphis or Merle Travis and jazz stylings not unlike latter-era Hank Garland are but a few of the ideas Setzer pieced together for this Frankenstein’s monster of a song.